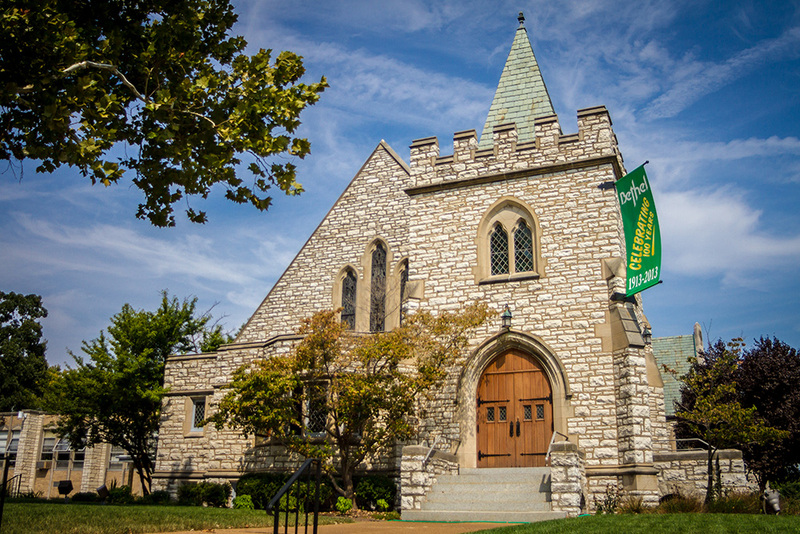 Worship services are held every Sunday at 10:00 a.m. Holy Eucharist (Communion) celebrated at all services. Special worship services held on holy days. Call the church office or view our calendar for times. Worship service held first weekend of the month, October-May. Contemporary music and alternative worship styles. Families volunteer to lead services. Times vary. Staffed nursery from 8:15 a.m. to 11:30 a.m. available for children 2 months to 5 years in the nursery (room 145) in the Education wing lower level. Youth in grade 6 and above serve by lighting and extinguishing candles, assisting with Holy Communion and offering. Members invited to read the first lesson and assist with Holy Communion during worship. Members invited to assist the Pastor during the service with lessons, prayers, and Holy Communion. Volunteers trained and scheduled to serve as ushers during worship services, greet worshipers prior to services, and assist with guest book. Families are welcome to usher. Guild members prepare and maintain chancel for worship, including Eucharistic elements, paraments, and altar appointments. Open to all adults (college age and up) interested in singing for worship. 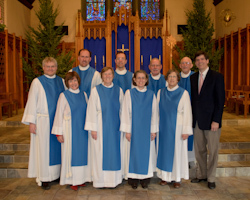 Choir sings every Sunday, September to May, at the 10:00 a.m. Holy Communion. Rehearsals are Wednesdays at 7:00 p.m.
Instrumentalists and singers provide music for Center Celebration (contemporary) worship on first Sundays October-May. Rehearsals Saturdays as needed. Monthly meal that is prepared and delivered by Bethel members to Grace and Peace Fellowship (shelter for homeless women) November-March. Promotes physical and spiritual well-being of individuals, the community, and the world. Ministry by small trained teams of Bethel members working with ex-offenders to help them re-integrate into community life. Trained members provide individual care for fellow members in need. Bethel’s main communication goes out weekly in digital and print formats. Volunteers aid church staff and members in applying technologies to improve Bethel’s ministry. Tellers are responsible for counting, sorting and recording Sunday offerings. Training is provided. Volunteers work under direction to perform minor repairs and ongoing maintenance of the buildings and grounds. Sponsors help assimilate new members into congregational life. Needed are friendly, outgoing, positive individuals to “shepherd” new members. Hosted after the 10:00 a.m. worship service to encourage fellowship and support among Bethel’s members. Groups formed each fall and spring to meet and share several meals together during the course of 4 months. Young professionals and graduate students gather together in St. Louis around faith, justice and fun! Group meets quarterly (usually Thursday evenings) for fellowship and conversation at area restaurants. Primarily made up of people in their 40s & 50s, but welcomes adults of all ages to participate.  Anyone who supports ReconcilingWorks’s mission of affirming God’s love for people of all sexual orientations and gender identities is invited to contact the church office for more information on Chapter meetings, usually held the first Sunday of the month at 6 p.m. with a 5 p.m. potluck. Ministry for college students at area schools. Worship, fellowship, service opportunities, counseling, Bible study, service trips, and more. The LCM House is next door to Bethel, 7019 Forsyth Blvd.